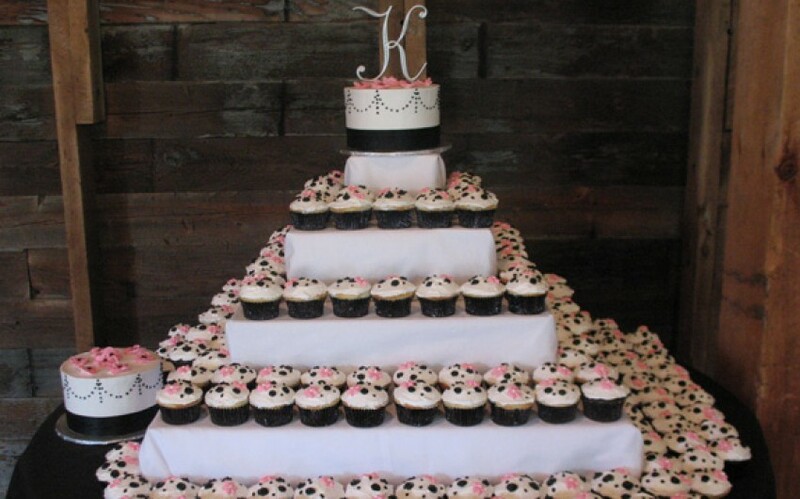 We require a 50% non-refundable deposit for all custom cake orders and this is due at the time of ordering. Due to being a small shop, we can only take so many orders per weekend. If an order is cancelled, your deposit is non-refundable and non-transferable. If a party date changes due to illness/emergency/etc. 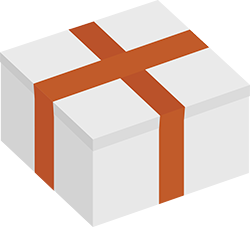 – we may be able to transfer your entire order to a future date without the loss of your deposit (48hrs notice or more is ideal). All products are the responsibility of the customer once it leaves our shop. 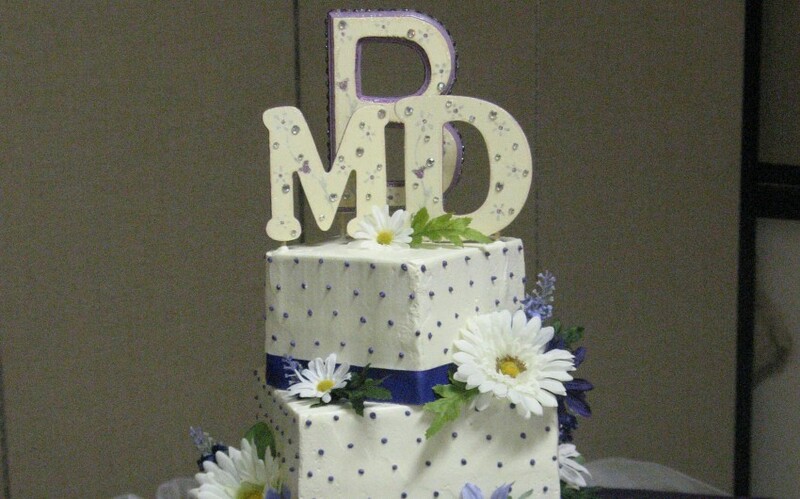 We are not responsible for any damage occurring to the cake during transport, set-up or any time thereafter. 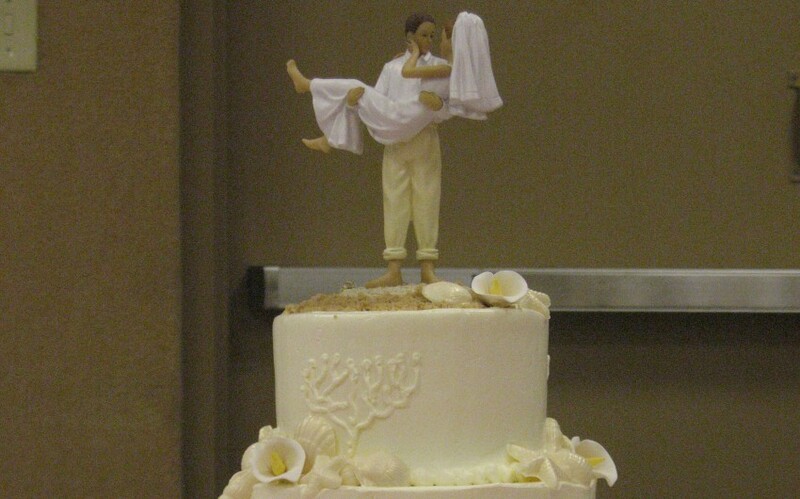 You will be given instructions on how to carry, transport, and store your cake upon pick up. Keep in mind that cakes are very fragile and damages can happen if not handled properly – such as cracks, smudges, melted frosting, etc. We only give refunds in accordance with refund policies stated below. Cake flavor and texture is subjective. 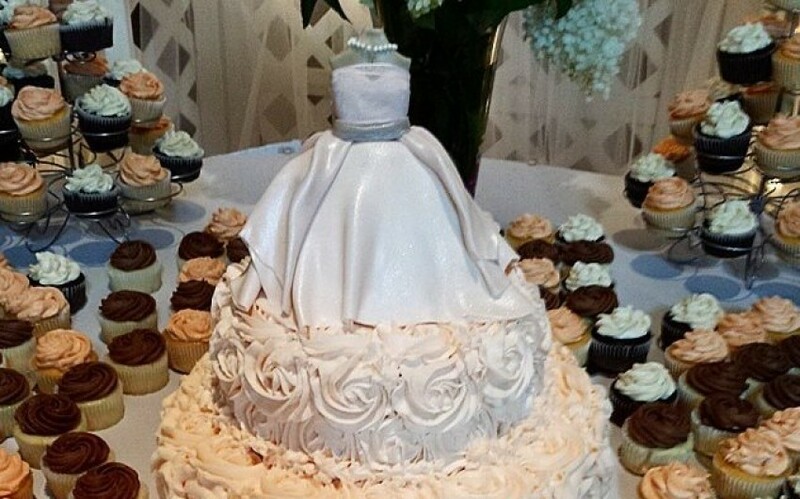 Full refunds requested due to flavor or texture after the cake has been accepted and picked up will not be honored. You may qualify for a percentage of a store credit if the product is brought back and the quality of the cake flavor or texture is determined to not meet our standards. Cakes must be brought back to us within a timely manner, preferably with 24 hours of pick up – please call or email us promptly to let us know of the issue. 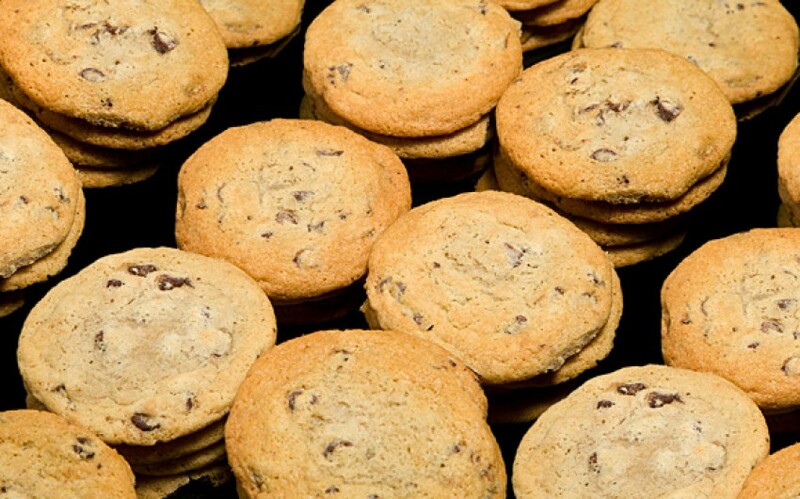 Quality determination is solely at the discretion of Grandma’s Country Oven Bake Shoppe. Please understand that we cannot issue refunds for cakes that have already been completely eaten, please do not throw any product away. *Store credit percents are based on how quickly the cake is returned, how much has been consumed, and what we determine the quality to be. Store credits of any kind will not be issued to customers who do not contact us within 48 hours. If you give no, or only partial, design and decoration instructions during ordering then say you don’t like the design. If you give no instructions then our designers will choose their own design. You have 100% control of your design DURING ORDERING but if you don’t specify we will decorate it according to our designs. This will not be a valid reason for return/refund. If you dropped the product. If the product was improperly stored. Choosing a flavor that you don’t like. Purchasing a larger cake then you needed. VERY IMPORTANT! CAKES PICKED UP EARLY, MEANING NOT BEING PICKED UP ON THE SAME DAY THAT THEY WILL BE EATEN, WILL NOT BE CONSIDERED FOR REFUND, NO MATTER WHAT THE PROBLEM. THERE ARE TOO MANY STORAGE VARIABLES THAT CAN GO WRONG THAT WE CANNOT BE HELD RESPONSIBLE FOR. If you come to our store for pick up or if upon delivery the cake does not meet your expectations, we will give you a refund (minus 25% handling/cancellation fee). This refund will be given as a store credit (no cash/money refunds will be given) NOTE: If we give you a refund, you CANNOT keep the cake. You can only get the refund if you refuse to “accept” the cake. We will NOT negotiate a partial refund if you keep the cake. This is a “take it, or leave it” policy. We are not responsible for any expense you may incur for replacing our cake. ***We do not give refunds under any other circumstances. Refunds are only given within 7 days. Changes and cancellations to retail orders are accepted until 96 hours (4 days) prior to scheduled pick up time. No refunds will be provided for any payments made on the order no matter the amount – if canceled at least 96 hours in advance we will be happy to transfer any payment made on that order to another order within 3 months from that date. We will provide no other refunds reguardless the circumstances. 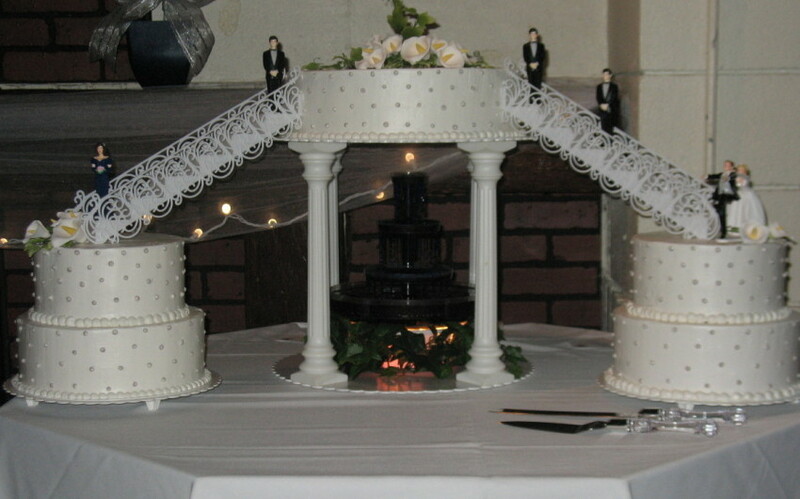 3D Cakes require at least one week’s notice if changes want to be made to the cake, to change the date, or to cancel. You will be required to pay the full amount if the order is cancelled with less notice. This does not apply to orders that have contracts.